Reminder - use the #Tri2BeatMS when you post about us! In 2009, the Stickel family faced a new challenge when Leann, the mother of four, was diagnosed with multiple sclerosis (MS). Faced with a disease that threatened to be physically debilitating, Leann began researching alternative ways she could improve her diagnosis. Instead of waiting to see what happened, Leann became active in medical research studies and is now passionate about strengthening her body through consistent exercise and physical training. Five years later, Leann has participated in multiple bike races, triathlons and running events to not only sustain her health but to raise awareness and funds for MS research. Like their mom, the Stickel kids love to swim, bike and run. They are so excited to be involved in finding a cure for their mom and inspiring other kids to get active. This triathlon was created specifically for children, to foster a healthy lifestyle and sense of accomplishment. 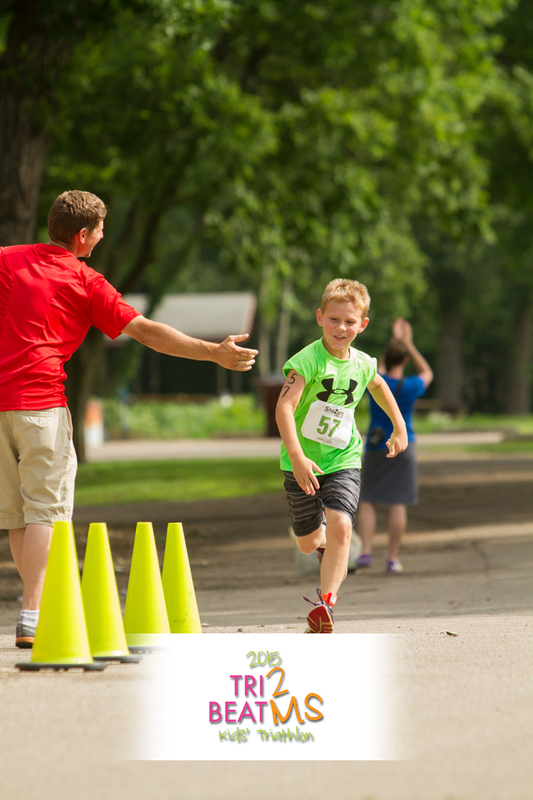 This triathlon is designed for kids who love to have fun – and they don’t need any previous experience to participate. 100% of proceeds will benefit MS research. Tri 2 Beat MS will raise awareness about MS and funds to support the National MS Society as well as offer a local fitness opportunity for children. 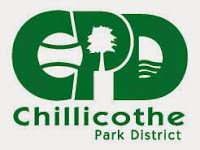 This event is a great way to showcase our community and the local businesses of Chillicothe. With your involvement we look forward to a successful event.